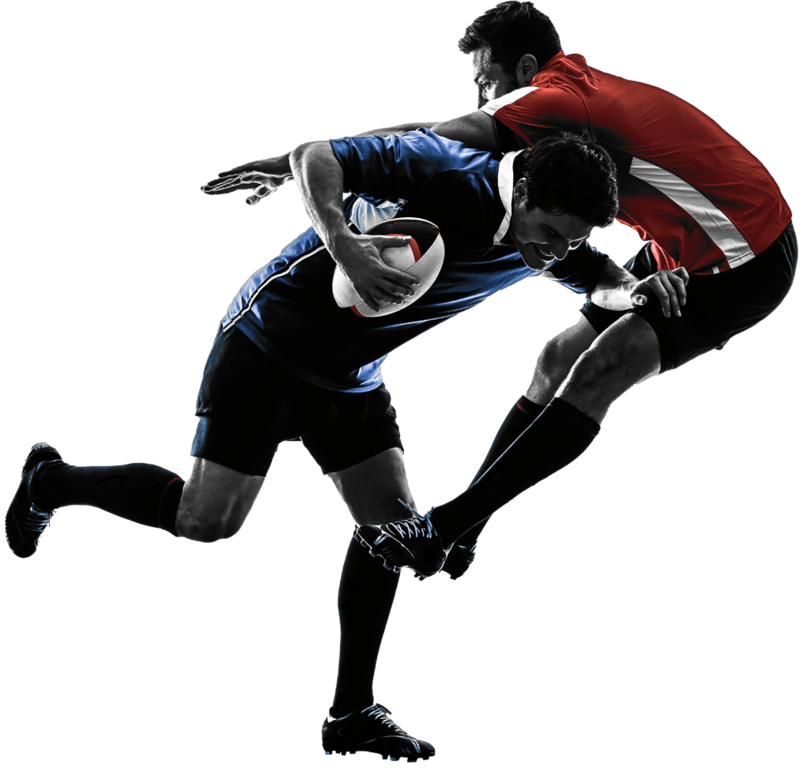 We're Actively Looking For The Best Rugby Talent! 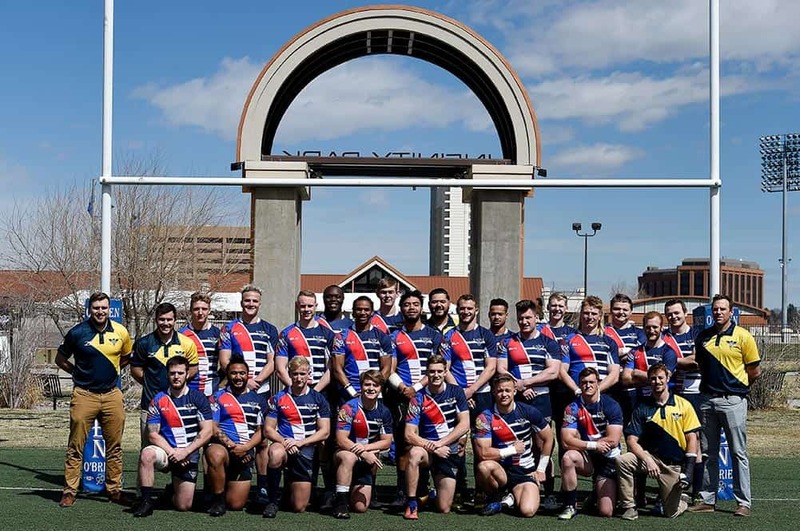 The Glendale Raptors Rugby Academy is an elite development program for younger players – under 23 years of age – who show potential to play at the highest level. 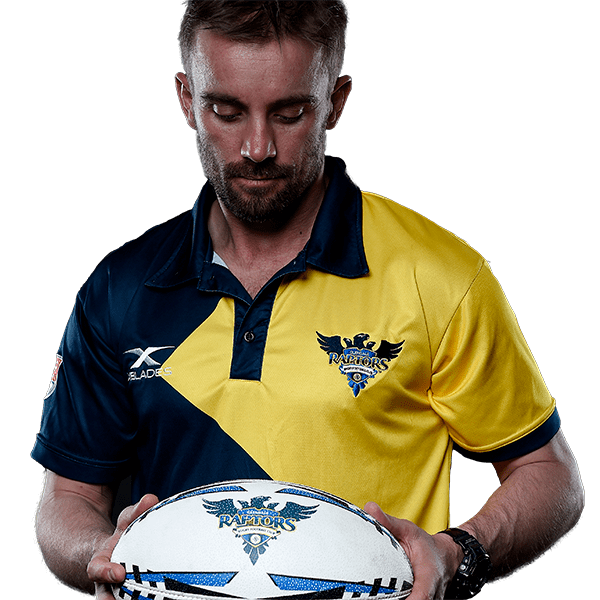 This structure provides players a professional training program and the possibility of being selected to play for the Raptors professional side, or to be recruited by other domestic or international clubs.